Top Notch Roofers Are Here For You! Topeka Best Roofing sets the standard for how roofing companies should operate. We take pride in our work and make sure that our customers appreciate the work we bring to their home or business. Our great staff is always there for you, the customer. 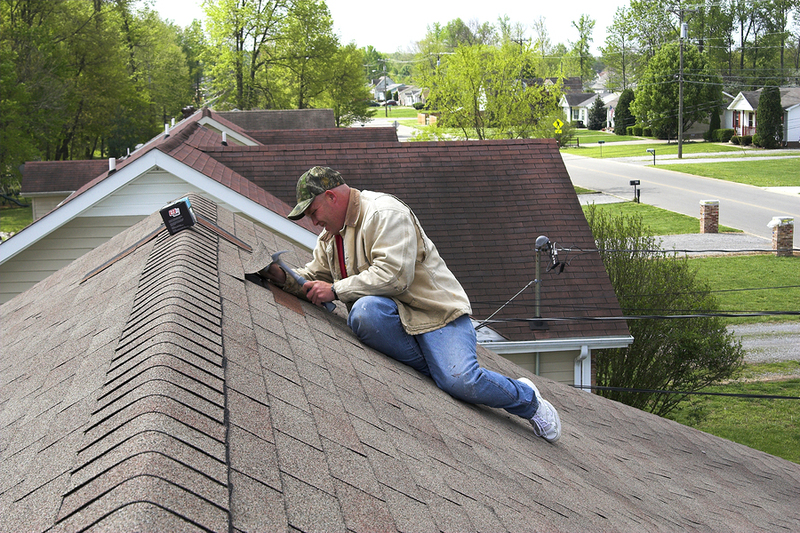 We are always ready to answer any question you may have and handle any issues that arise from your roof. Let Topeka Best Roofing assist you today on any type of roofing inquires or concerns you may have. With our level of expertise, we'll be sure to find what you're looking for and assist you in ensuring that your roof is ready for whatever nature throws at it. Don't hesitate to call and ask for an inspection of your roof today. We can set up an appointment at a time that works best for you and we can explore any options that fit your needs. You can also fill out our contact form on the right side of the page and we'll call you back as soon as possible. Let's get your roof taken care of today!